Get those Renaissance period costumes out and join the Among Friends Community Group as they present “At The Movies,” THE PRINCESS BRIDE interactive movie and renn faire, Wednesday, February 28 in the Historic Camelot Theatre at the Palm Springs Cultural Center. 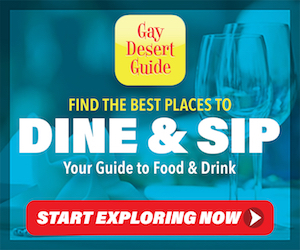 Advance tickets can be purchase at www.camelottheatres.com or at our box office. 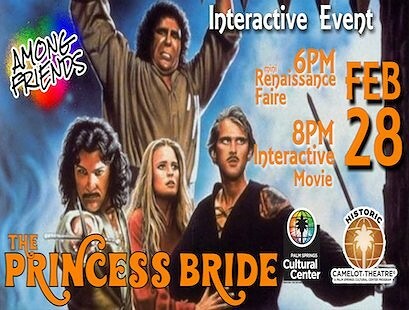 Then at 8PM we start PRINCESS BRIDE the Interactive Movie event. 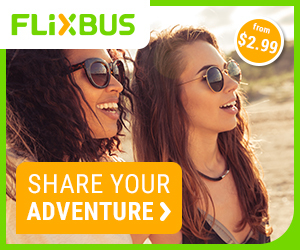 Come act out, sing, and dance along with us as we watch Princess Bride like never before.